Trish has worked in many diverse mental health settings with families, youth and children providing direct practice for over 20 years. She has a Master of Social Work degree as well as an undergraduate degree in psychology, and has completed professional training in trauma resolution therapy. She is also a co-author of our Counseling Insights book. Trish believes that real change happens through relationship, authenticity and the use of skillful empathy. In addition to her work with CTRI, she maintains a small private practice, specializing in recovery from early adverse experiences, PTSD, anxiety, depression, vicarious trauma and burnout, and she continues to have a special passion for helping children, youth and families. 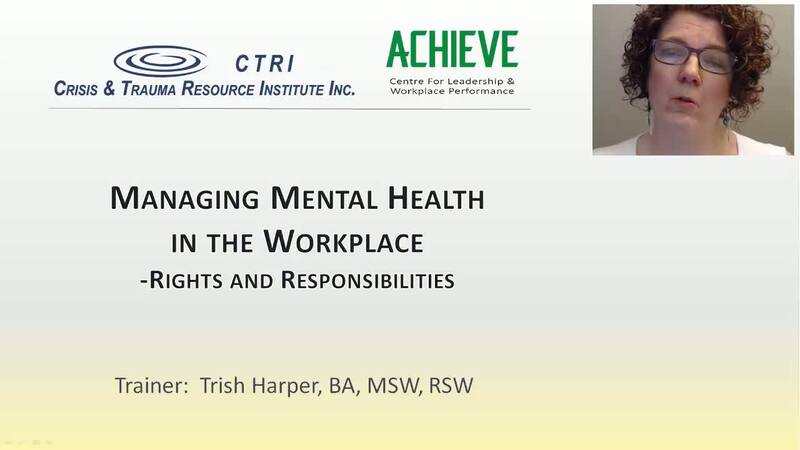 As a trainer, Trish is a gifted listener who works to facilitate training that encourages genuine insight, compassion and a collective learning experience. SKU: 131. Categories: ACHIEVE Webinars, CTRI Webinars.